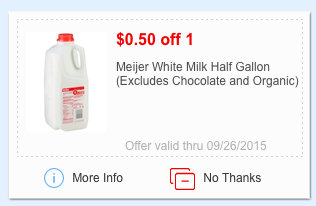 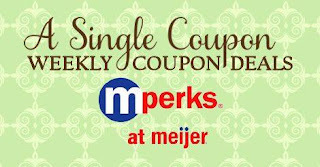 Meijer: Weekly mPerk coupon deals 9/13! 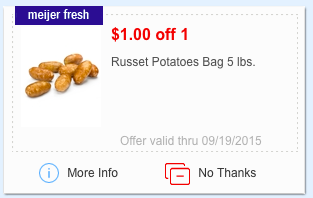 New store coupons released today! The above coupons can be paired with manufacture coupons too! 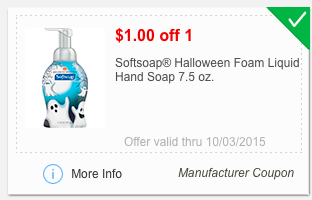 Softsoap Foam Hand soap is around $2.49 reg price, I would clip and hopefully they will be on sale over the next few week's! 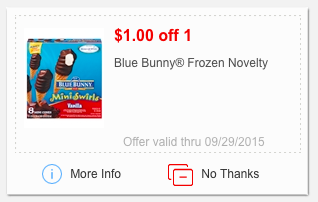 A number of 12 count Blue Bunny frozen novelty boxes are on sale for $3.99! 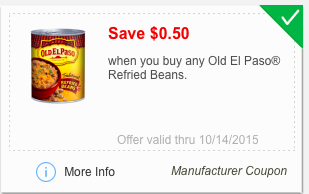 With the above mPerks coupon, it make's it just $2.99 a box, that is just $0.25 a novelty!